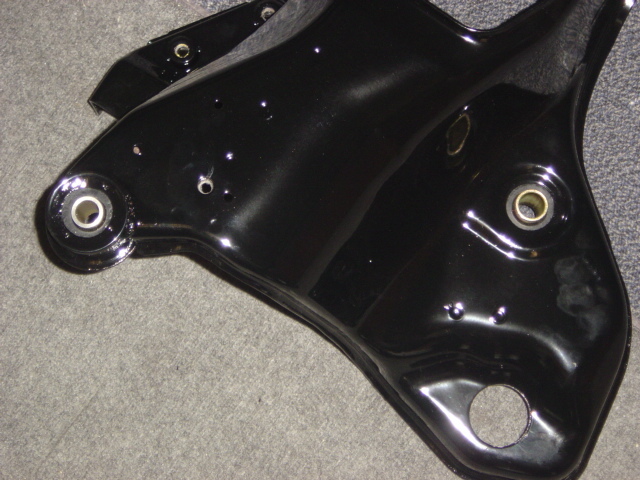 Galant VR-4 Forums » Marketplace » Parts For Sale » FS: Energy Suspension Bushing Set. Energy Suspension front sub-frame bushing kit. $47.00 shipped. 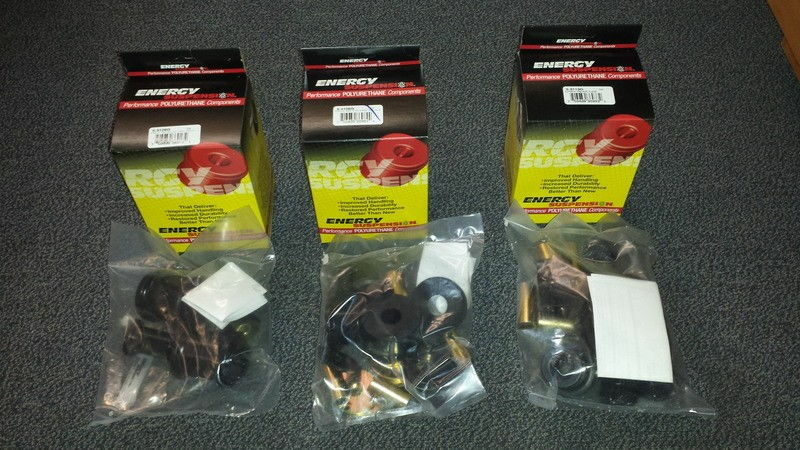 Energy Suspension AWD Rear Control Arm Bushing Set. $47.00 shipped. Energy Suspension FWD/AWD Front Control Arm Bushing Set. $53.00 shipped. $130.00 shipped for all three. 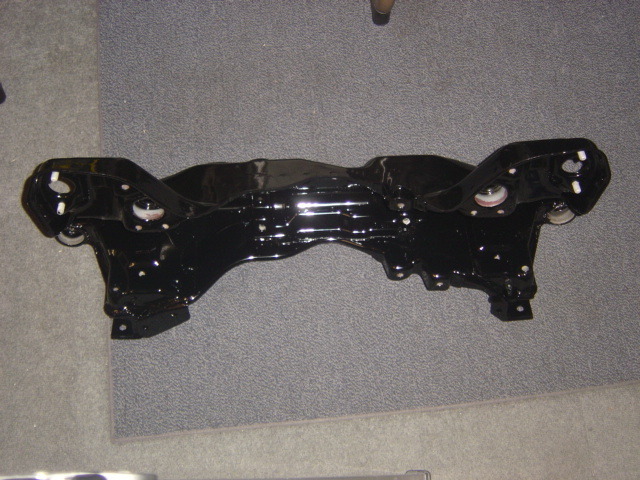 They go in the subframe. Well duh, I meant is it the ES pack of 4? Got mine yesterday. Thanks again! Hi, Ill take a set of the front subframe bushings. Whats your paypal? Kits are available to ship. How are the vibrations throughout the car with these ES? None that I am aware off. I haven't heard of that. These Sub frame and control arm bushing have worked great on my 92' vr4 since 1994. And now I want another set all around as well as sway bar bushings to freshen up my suspension. My Internet Security is blocking the website as not having an updated security certificates. Just ordered a set. I didn't see an option for color when checking out. I would prefer black over the red. I don't want them too noticeable. I ordered a set yesterday as well. Generated in 0.096 seconds in which 0.08 seconds were spent on a total of 14 queries. Turbo powered.